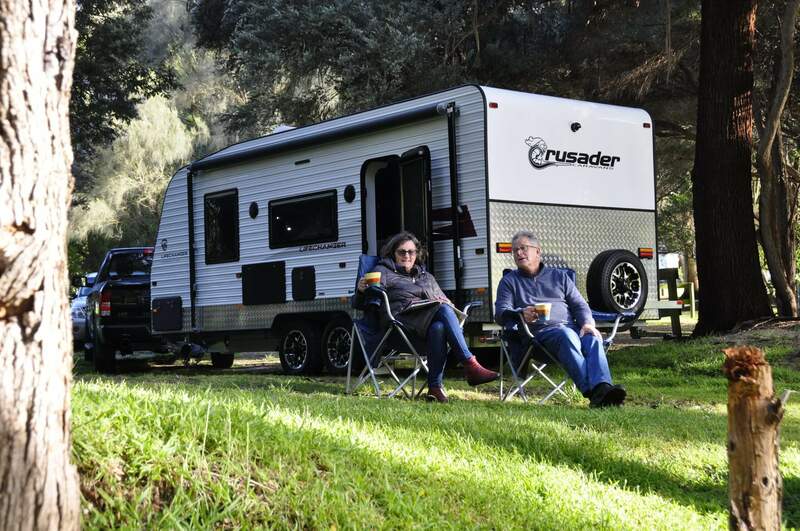 Crusader Caravans Melbourne have the caravan that is perfect for your lifestyle. Competitively priced, built with high quality materials & backed by friendly service; you will love our caravans. The Crusader Esperance caravan is so versatile and can resolve some of the vexing problems often felt by caravanners. The Crusader Musketeer range of caravans offers style and luxury all at an affordable price tag. The Crusader Family range of caravans offers each family the opportunity to share those precious moments that live forever. The Crusader Excalibur is great for those relaxing weekends away but more especially designed for an extended journey. 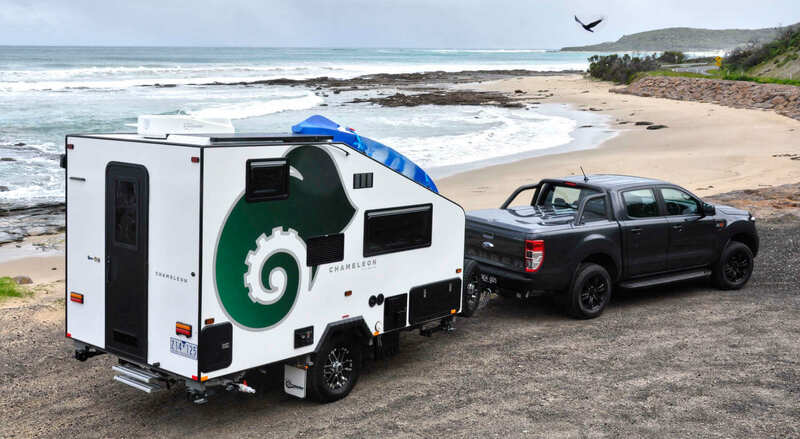 The Crusader X Country range of caravans can take you away to many unique and fascinating destinations. The answer is easy, all luxury is measured against the Crusader Manhattan range of caravans and the Manhattan wins out. Crusader Caravans are built with high quality materials and fittings by experienced craftsmen who take real pride in their work. So they look good inside and out, and they last. And all at a very competitive price. On the road, your Crusader caravan will be stable and strong. Then, when you’ve found that perfect spot to stay for a day or a week, the attention to detail in every aspect of the construction will come to the fore. Comfort, Efficiency. Great use of space. Everything working just the way it should, so you can relax and enjoy yourself. Our fully equipped workshop handles all kinds of caravan repairs and servicing. If your Crusader Caravan is within the warranty period we can conduct warranty repairs at our workshop. Simply request a booking below and we can review your claim details. Our highly skilled workshop team have a wealth of experience in the service and repairs of Crusader Caravans of all kinds. To get a quote for your next service or repair simply request a booking below. Crusader Caravans Melbourne handle all manner of insurance work from body and panel repair to broken windows. 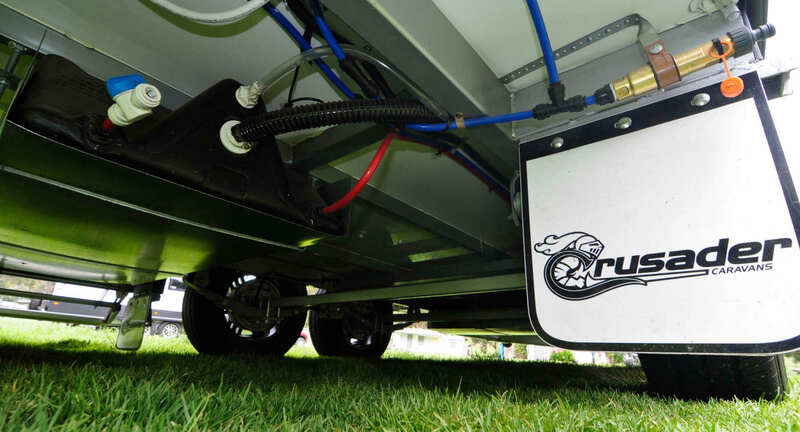 We are authorised Crusader Caravan repairers and have extensive experience with all types of Crusader. Copyright 2016 CRUSADER CARAVANS MELBOURNE.